View the entire table of contents for the Jan. 31 - Feb. 28, 2019 issue. Here is a list of wines from California, New York, Oregon and Washington that made Wine Spectator's annual roundup of wines rated 90 points or higher and are priced at $30 or less. These wines offer quality and are wallet-friendly. 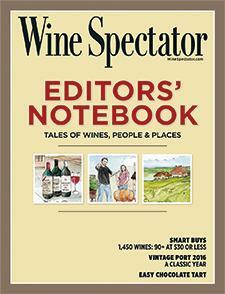 For the full article, check out the new issue of Wine Spectator, on newsstands January 29, 2019.